IT and technical support refers to a plethora of services by which assistance is provided to users of technology products such as mobile phones, computers, and other software and hardware products. Specific problems with a product or service are addressed by technical support services. Technical support is provided by most companies for the product they sell. Email, live support software on a website may deliver technical support. In all larger organizations, internal technical support is available to their staff for computer related problems. Every one of us needs a tech expert to help us with a computer related problem or question because nowadays everything is based on this machine. From the time of creation of the first computer tech support was there. The need for tech support will never decrease rather increase with time. Call in support, also known as “Time and Material” IT supports has been very common in the service industries. The customer by paying for the materials and to the technician on the pre-negotiated rate avail their service when any problem occurs. Working on a basis of block hours with IT and tech support allows clients to use support hours in whichever way they wish. It can support, project management, consultancy; the choice depends on the individual client. Managed service is another type of IT support where a list of well defined services will be received by a company on an ongoing basis. Discussion boards are provided by many companies and organizations for users of their products to interact. Such forums help the company to reduce the support costs while retaining the benefit of customer feedback. Feeling comfortable with the person or the company you are dealing with is very important. Because companies providing you tech support will have the necessary dates and information about your company in their hands. The trust factor is very essential. You need to trust your IT Company in the same way as you trust your accountant. It is important for you to gather all the detailed information about the company providing IT support. Skill is another very important factor. Make sure that IT Service Company you are dealing with has the right level of skills for IT support. You will need to do a short research about the experience, skill, knowledge, of the company you are assigning the job to. Don’t go for cheapest companies, it may sound attractive but it can end up costing more in later stages if your job has not been done properly due to unqualified personnel. The requirement of providing technical support has shown tremendous growth with the increasing use of technology in modern times. 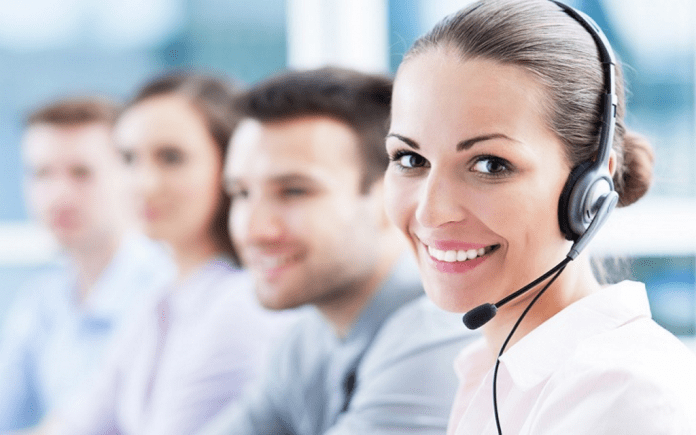 All reputed IT and tech support companies offer 24/7 services giving, a completely satisfying experience to its customers. It by providing seamless and smooth operation brings more than a sense of accomplishment to its clients. Any renowned IT service company can back up important data and recovery of systems that are responsible for the successful running of the company. It also provides the option of spam filtering so that the business people can keep track of the important operation of their jobs. In a time, when there is a constant evolution of technology, when everything is computerized, any technology related problem brings tension and confusion and hinders the smooth running of the business. But with IT and tech support companies every technology related problem has a solution and it ensures that there is a worry-free environment in the company.